Your wedding – the gem of your life, the pearl you’re your existence. The most important day of your life. Make this a time to remember! And the charming Masuria will suit the purpose just splendidly! A unique atmosphere, all the details tailor-made, perfect location for photo-shooting and first of all, for great fun! 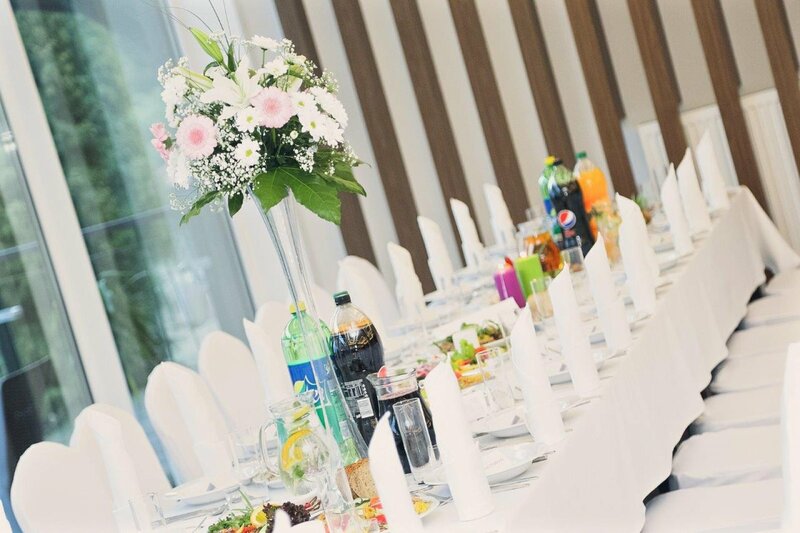 The Mazurski Raj knows very well how to prepare an ideal wedding reception! 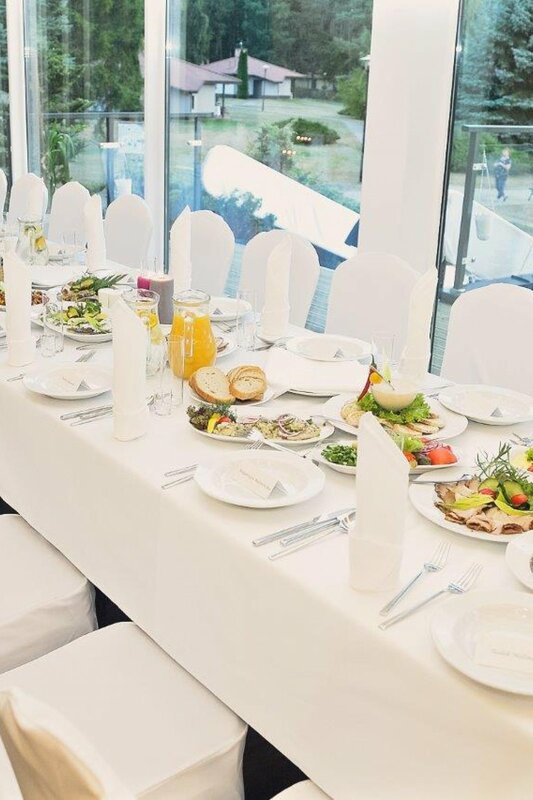 So, choose our complex by the Bełdany Lake and enjoy your happiness! 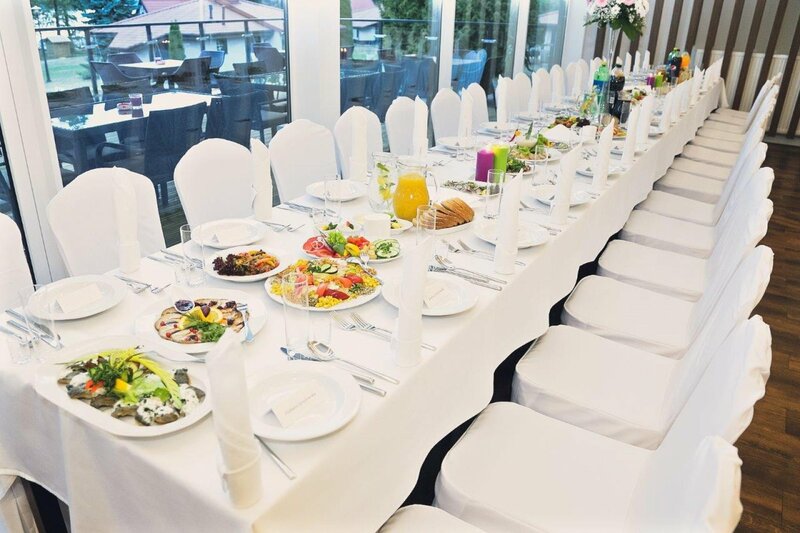 Wedding in the Masuria: what can we offer for the bride and groom? Attractive price list of the accommodation for your Guests. 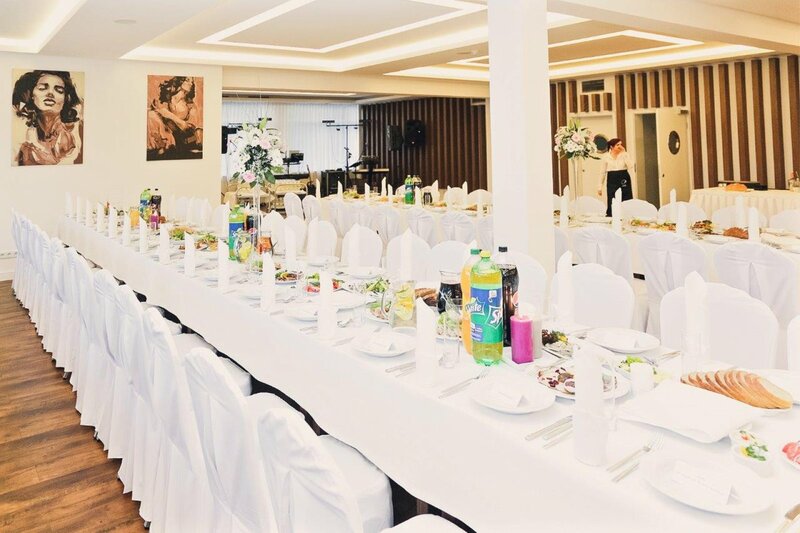 Organize a wedding quite unforgettable! The Masuria will stay in your memory for your entire life! 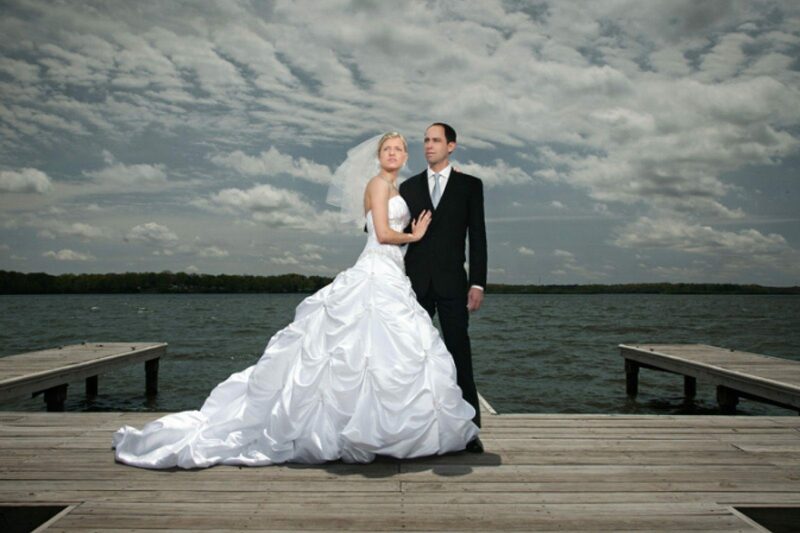 In order to agree upon all the details concerning the wedding reception, please contact our consultant. We will be honoured to assist you during this special day!